Last spring, Tualatin voters approved the sale of $20 million in bonds to fund transportation improvements. 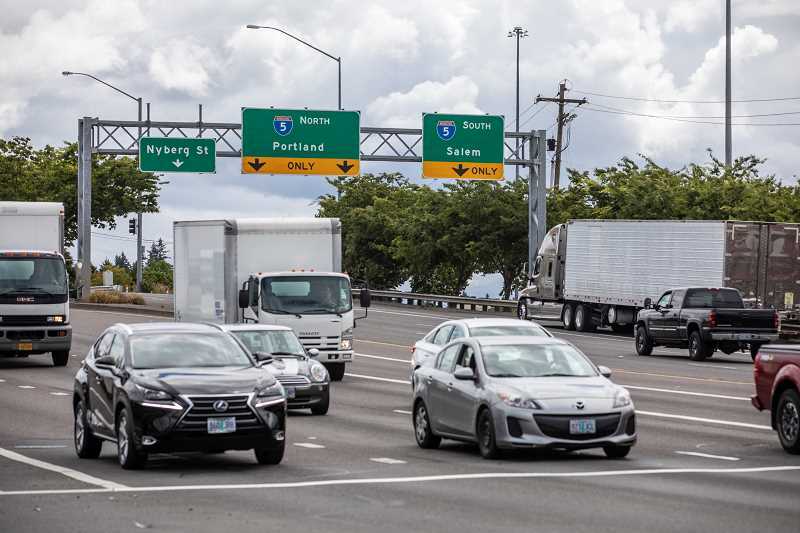 After Tualatin voters approved the sale of $20 million in general obligation bonds to fund transportation improvements citywide to relieve traffic congestion and improve neighborhood traffic safety and access to schools in May, those bonds have sold. "Now, we can get started building these projects approved by voters," said Tualatin Public Works Director Jeff Fuchs. The first of those projects is expected to be completed before the end of 2019. "The city's bonds are attractive in the bond market and that showed with our sale results," said Tualatin Finance Director Don Hudson. "Being able to sell the bonds at an amount higher than their face value means we will have more money for the transportation projects in the bond program." The city sold the transportation bonds on Aug. 8 backed by a strong Aa1 rating from Moody's Investors Service. The Aa1 rating confirms Tualatin's very strong credit position, with a robust and solid financial position, strong tax base and sound financial management. As a result, Aa1 rated bonds are judged to be of high quality and are subject to very low credit risk, allowing for the bonds to be sold at a lower interest rate. The yield on the bonds was about 2.4 percent and they were sold at a premium, meaning the city received more bond proceeds than expected, allowing for more than $20 million in project funding. In addition, the bond sale will result in a property tax savings. The estimated first year property tax levy will be only 41 cents per $1,000 of assessed value, compared to 50 cents estimated before the election. To learn more about Tualatin's bond-funded transportation improvements, visit tualatinmovingforward.com.